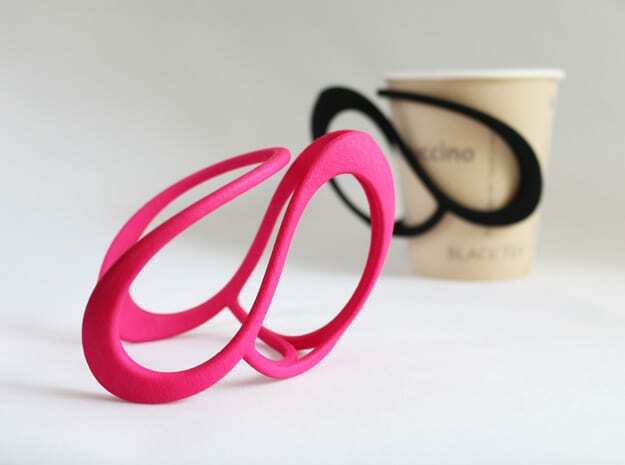 We came across a series of beautifully done 3D print inclusive designs by Mizu Labo on Pinterest. 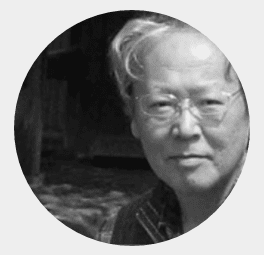 As English is founder and owner, Tatsuo Ishibashi’s second language, we did a written interview with him in Japanese about why he’s designing for this market and how 3D printing is bringing his ideas to life. 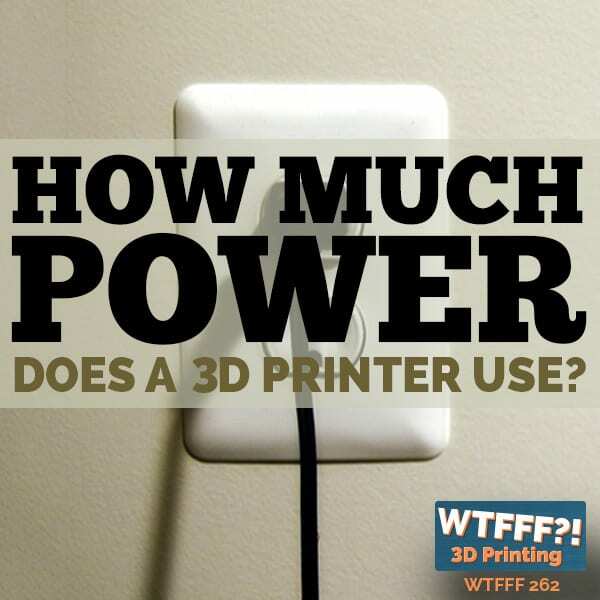 What brought you into 3D printing? 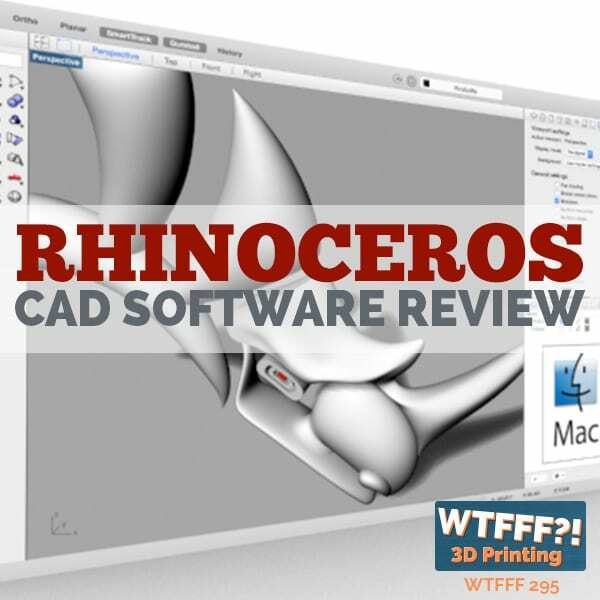 I came to know the 3D printing through looking for developer tools for prototyping and evaluation in product development. Please tell us a little about Mizu Labo and your 3D print inclusive designs. Why did you decide to make inclusive design the focus of your work? Mizu Laboratory is a development venture founded in 2011, aiming at social contribution to water issues. The development work led me to population aging issues (Japan is one of the countries in which the population aging is most advanced). Then I met the inclusive design concept, and examined whether 3D printer can be applied to inclusive design products. The inclusive design is movement with the concept that is “From Exclusion to Inclusion”, and I believe that the 3D printing is necessary approaches to population aging issues. What are assistive gadgets? What kind of problems or obstacles do they help in overcoming? The muscle strength in your 20s will decrease more than 50% compared with that in your 70s. Every person comes to feel inconvenience from daily life with muscle weakness progress. For example, people with grip weakness will suffer from daily life like eating with a spoon, signing with a pen or holding a cup. 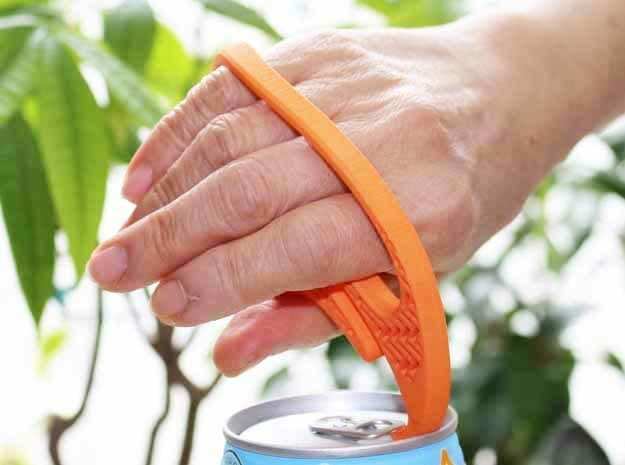 Assistive gadgets (self-help devices) are support tools for people who feel difficulties in everyday life, and are the tools to make their actions smooth without a helper. When you find such devices through image searches, you will notice that many of such existing products are function oriented but not stylish. They apparently show lack of design considerations compared with products for healthy persons. You may even find products that usability is not enough taken into account. There are not so many self-help devices that usability, design and cost are thoroughly considered. I believe that 3D printer will become an excellent production tool for assistive devices. How do you think 3D printing will grow and come to help people in the future? I will focus on superior features of 3D printing, that is, design freedom, properties correspond to IoT, energy saving, resource saving and labor saving properties. It is necessary and important that those features are combined and leveraged. They will make existing industrial products more fascinating, and create innovative future products for helping people. And on-site manufacturing in IoT will lead us to the most comfortable daily life filled with tailor-made products. 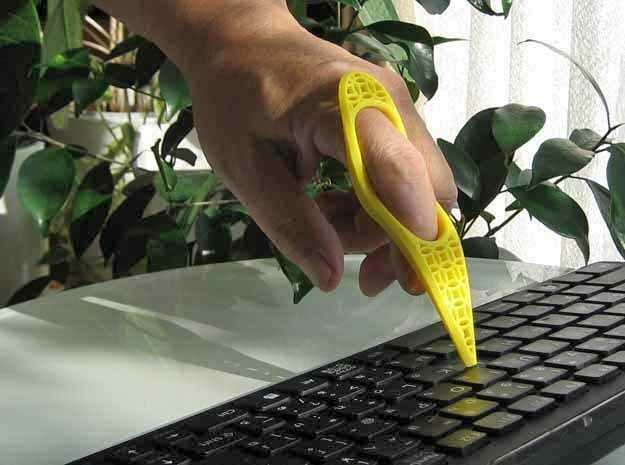 What difficulties did you face in 3D print inclusive designs and assistive gadgets for the elderly? How did you overcome them? I always have to consider coexistence of function and design. I am continuing to develop those devices through the cycle process of development (design, prototyping and evaluation) so as to realize natural usability and cool design loved even by healthy persons. 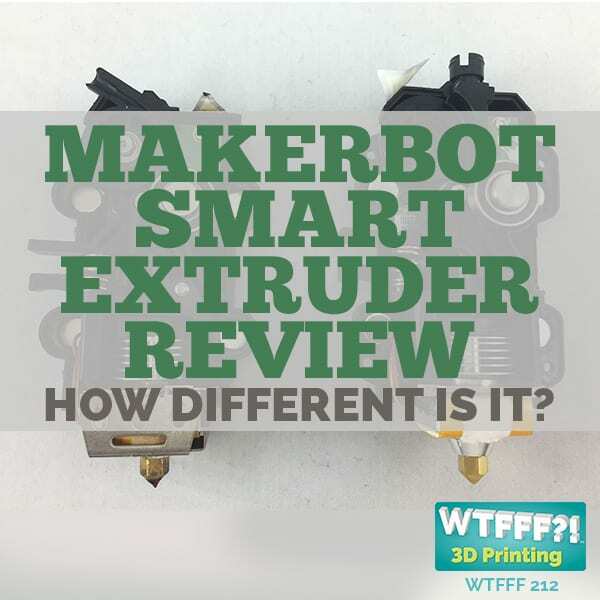 The 3D printer can speed-up the prototyping and evaluation, and create a genius device that cannot easily be made by existing mass-production methods. The 3D printer is the most suitable tool for development and production of assistive devices because it is a needs-oriented solution tool. If there are any upcoming new products or inventions you have planned, please let us hear about them. 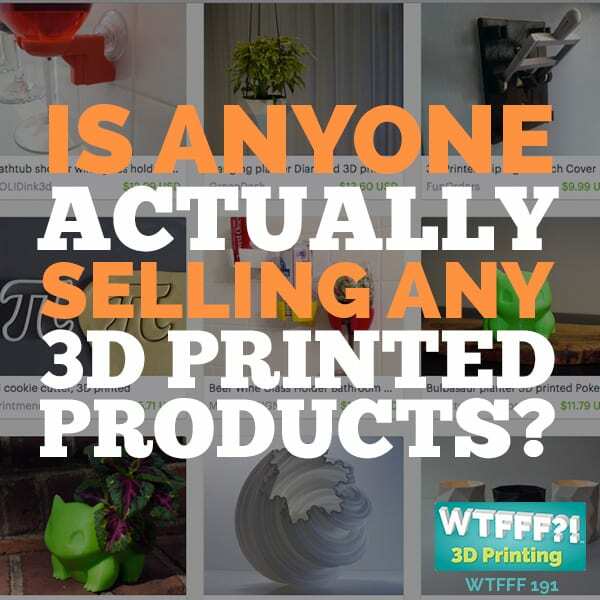 What do you think of the 3D printing industry today? How would you like to see it grow? 3D printing should not stay put in the particular market for hobbyist items, and the closed approach to development by particular companies cannot always promote growth of 3D printing technology. 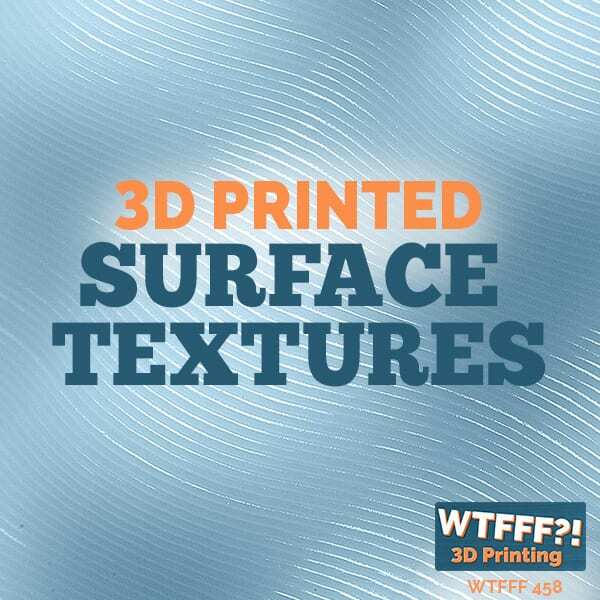 Global market formation and public relations activities on 3D printed products are indispensable in order to be globally admitted as general industrial products. An open research and development method should be adapted to a 3D printing system accompanied with a pre/after treatment process. I believe that continuous efforts to enlarge and create the 3D printing market will lead us to better life. 3D Print inclusive designs and products don’t have to be eye sores, and Mizu Labo has done a wonderful job creating beautiful pieces that wouldn’t embarrass users to have, but rather look like pieces of art. You almost have to do a second look at some of their 3D print inclusive design pieces to realize what their true purpose is. I especially like their tag line, “‘Easy for the elderly’ means ‘easy for all people,'” as it’s a wonderful example of a niche area that 3D printing can reach that hasn’t been looked at much before. We are so glad we could get this interview with Tatsuo with thanks to our graphic designer turned translator, Carissa. 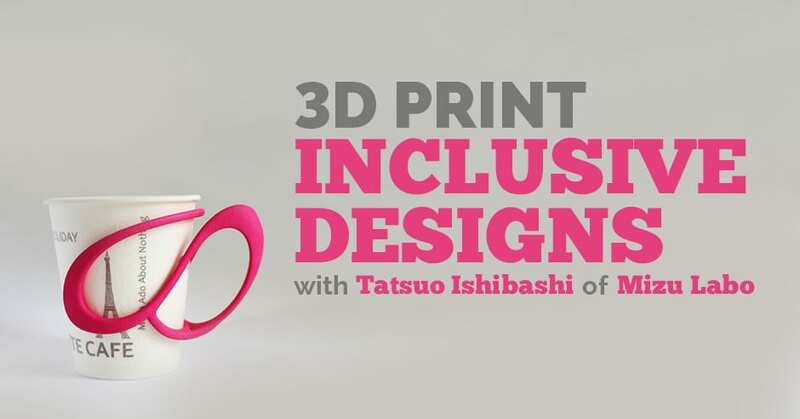 Tatuso Ishibashi is the founder and owner of Mizu Labo, a company who is using 3D printing to create 3D print inclusive designs to treat some of the issues that face the aging population. This technology can respond to a wide range of needs of personal and company uses.